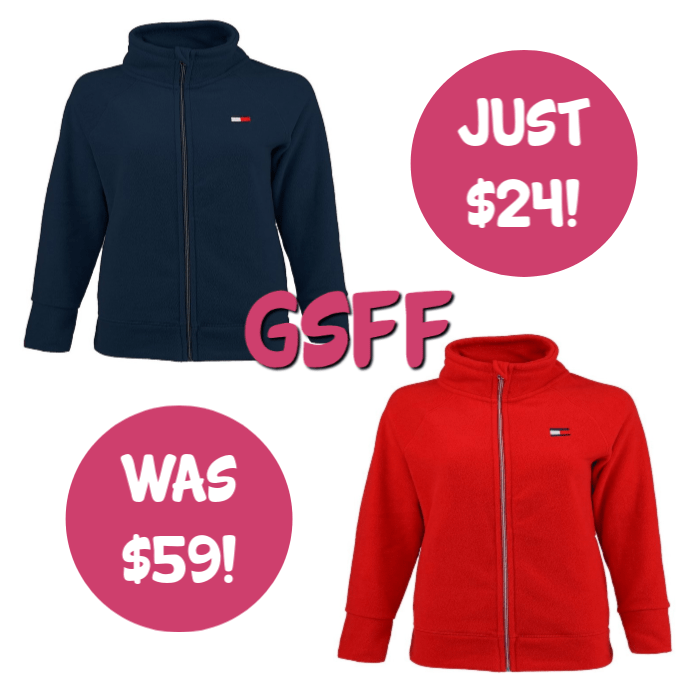 You are here: Home / Great Deals / Tommy Hilfiger Women’s Sport Fleece Jacket Just $24! Down From $59! FREE Shipping!